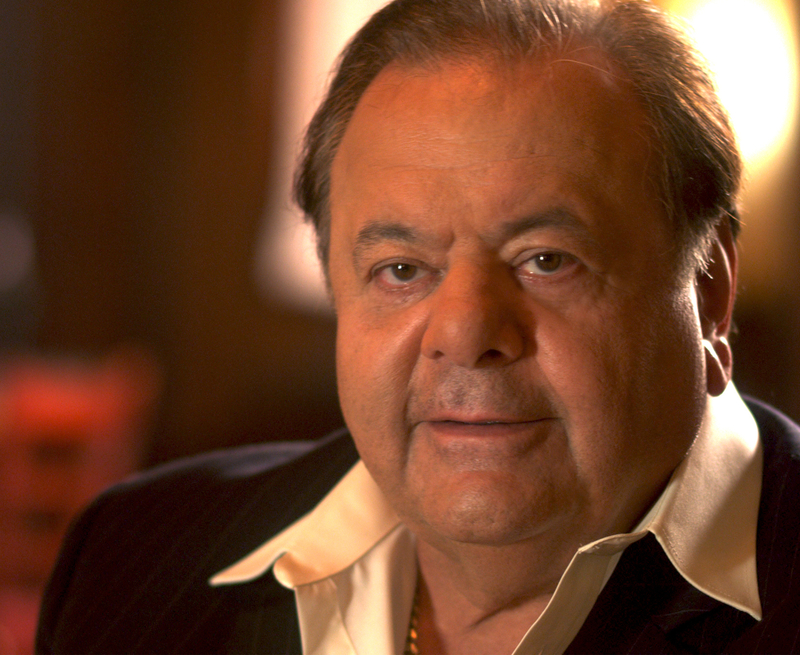 Actor Paul Sorvino is nursing nasty bruises after he was hit by a car in New York on Friday (Oct. 7). The Goodfellas star was hailing a taxi when another vehicle drove into him, according to his representative Ari Goldstein. Sorvino was taken to St. Luke’s Hospital to be checked over, and was later discharged. Goldstein tells the New York Post’s gossip column Page Six, “He was in shock, and one side of his body is bruised, but he is OK.